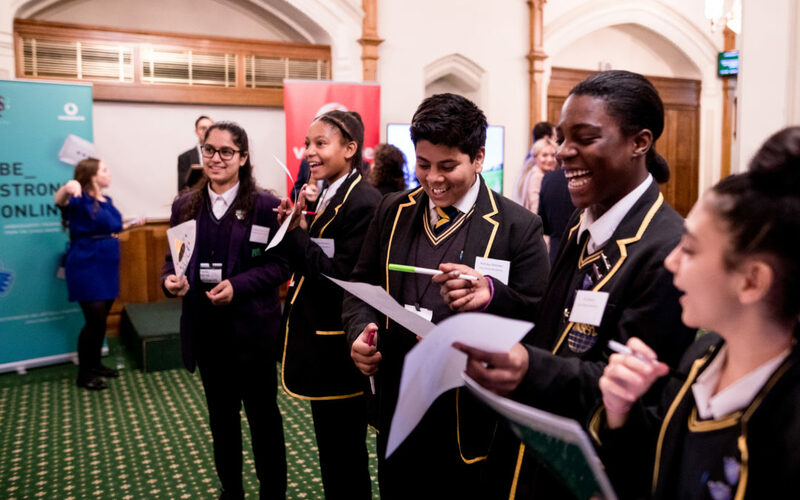 The Children’s Commissioner today published a report calling for a more ‘supportive digital environment for children and young people’. The Growing Up Digital report claims that children are not adequately equipped to deal with the online world, and calls for the creation of a compulsory digital citizenship programme to give children and young adults ‘resilience, information and power’ to negotiate the online world. 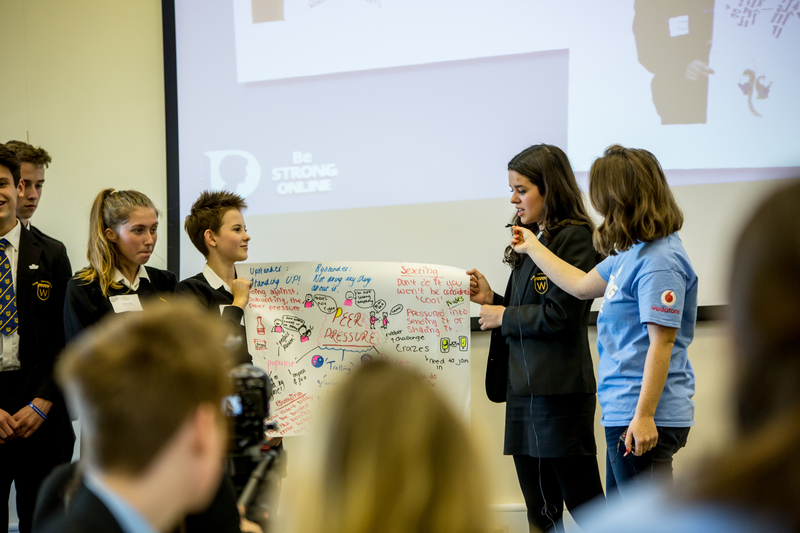 Equipping young people to negotiate online society is a key aim of the Be Strong Online Ambassadors Programme from The Diana Award and Vodafone. As a teacher or staff member, you will be familiar with the digital issues facing young people on a daily basis covered in this report. 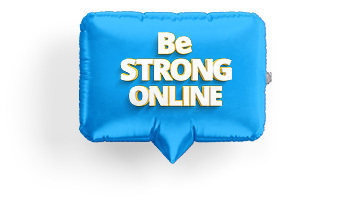 The ten modules in the Be Strong Online Ambassadors Programme, covering issues such as cyberbullying, critical thinking online, self-esteem and peer pressure online, aim to empower young people to use their first-hand knowledge and experiences of the online world to teach their peers about positive online behaviour. The Growing Up Digital report shares our view that children and young people are best taught about these issues not by teachers but by older children: ‘research has shown that children are keen to discuss their online experiences, and what they can learn from them, but they prefer to talk about them with peers.’ This is a core element of the Be Strong Online Ambassadors Programme and mirrors The Diana Award’s belief that young people are the best agents for change in their schools and communities. 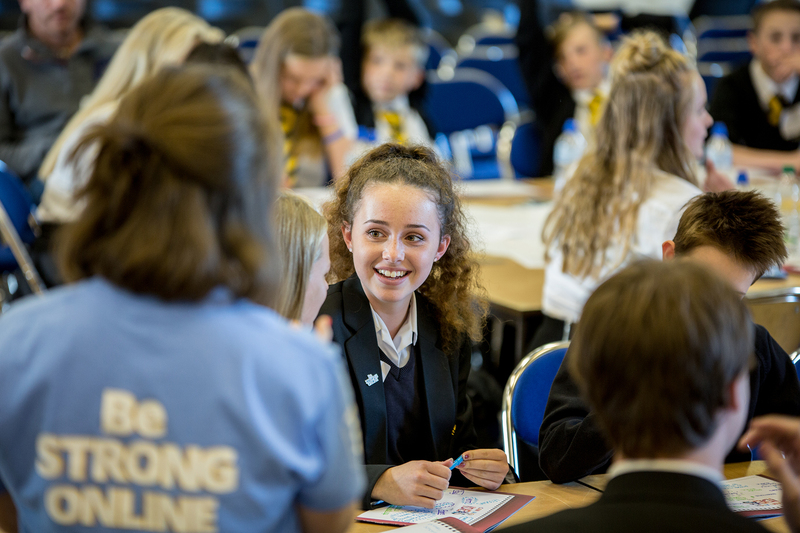 These modules aim to develop important skills in critiquing online content, questioning people’s online behaviour and debating important aspects of young people’s digital lives. For further resources exploring body image, check out our #MySenseOfSelf lesson plan. This teaching resource looks at representations of body image on social media and could easily be incorporated into a Be Strong Online session. Finally, Growing Up Digital calls for a clearer, child-friendly version of social media T&Cs. To illustrate the extent to which young people often find these confusing, the researchers have commissioned a law firm to set out a simplified version of a social media platform’s T&Cs, in this case Instagram. This explains in a clarified way the rules users are expected to follow, their rights, and the rights of Instagram. Why not ask your Be Strong Online Ambassador team to read this page as a conversation starter? Ask them first whether they know what the T&Cs are, share the simplified version, and ask whether they are surprised by these. See pages 8-11 of the report here.